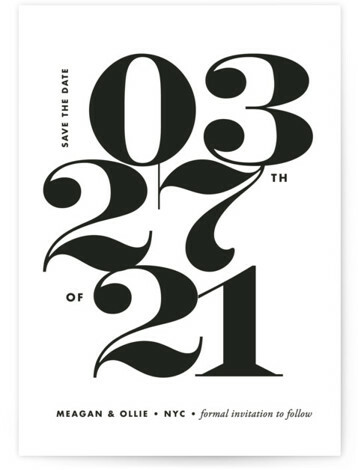 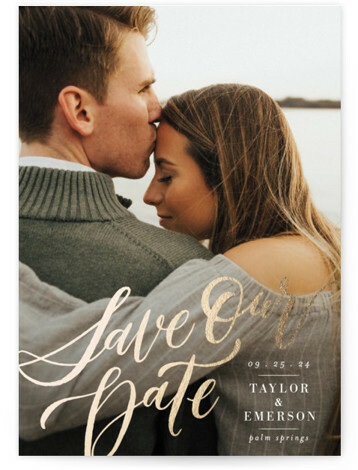 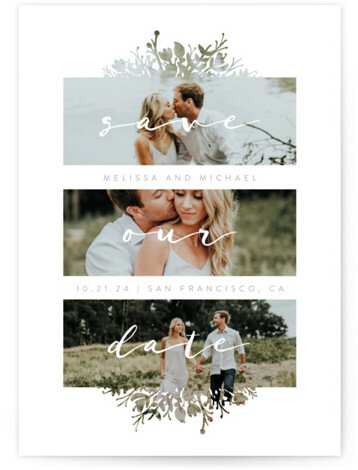 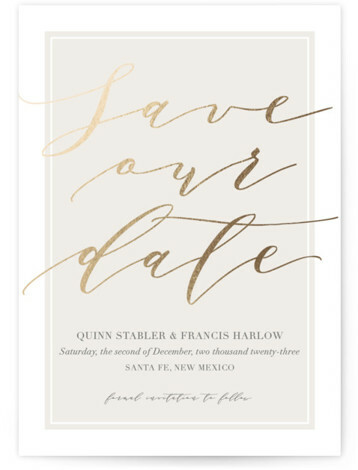 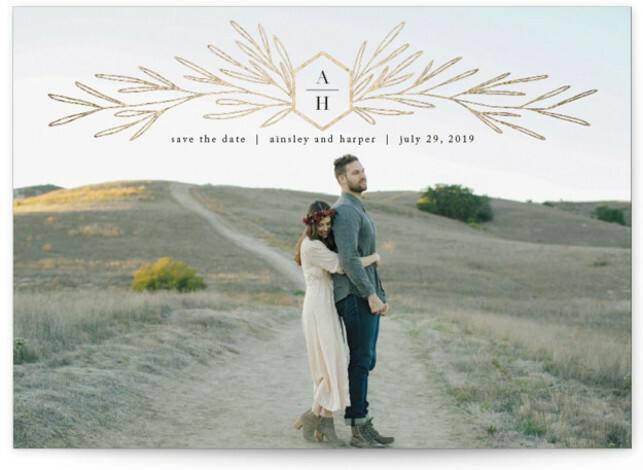 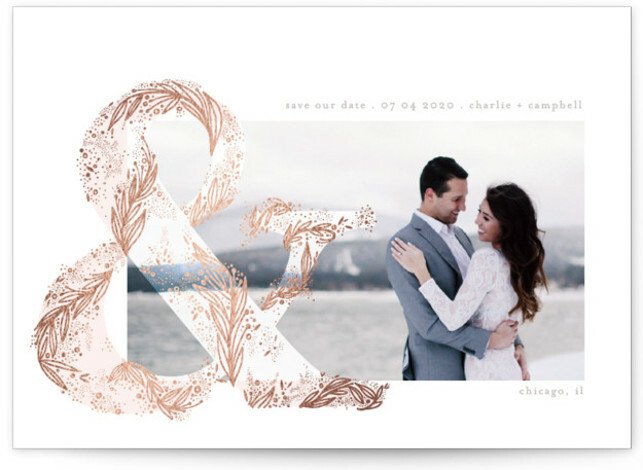 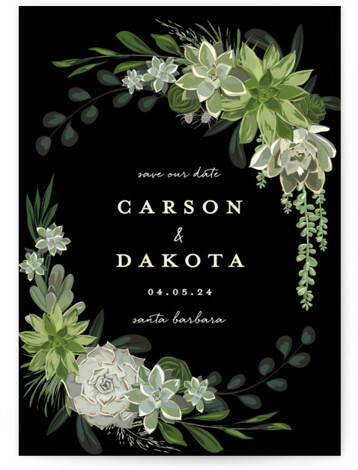 Stunning save the dates, with unique, customizable designs by independent artists. 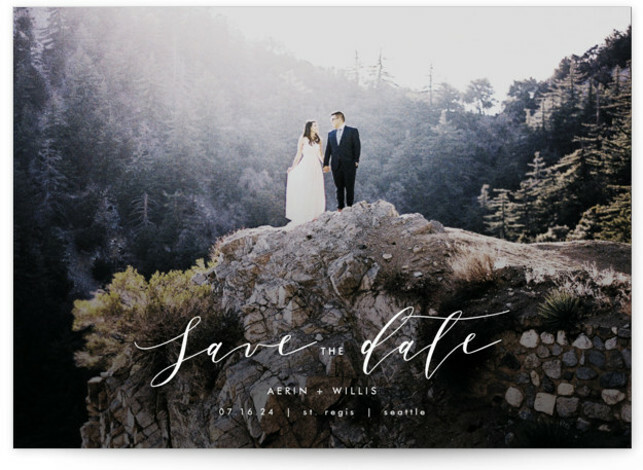 Announce your date with a photo and design that captures the two of you. 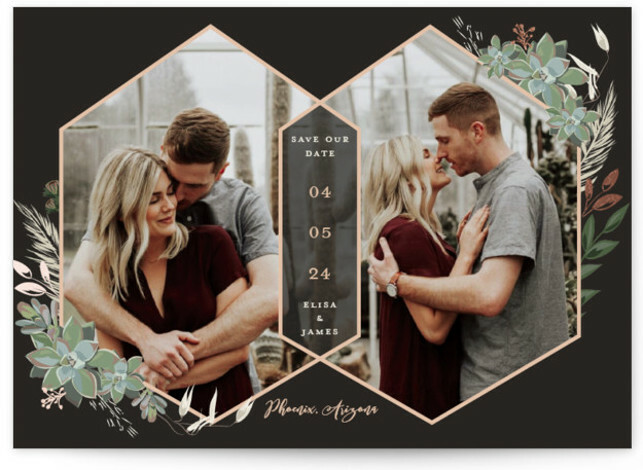 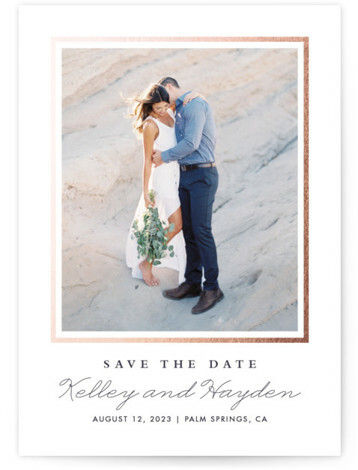 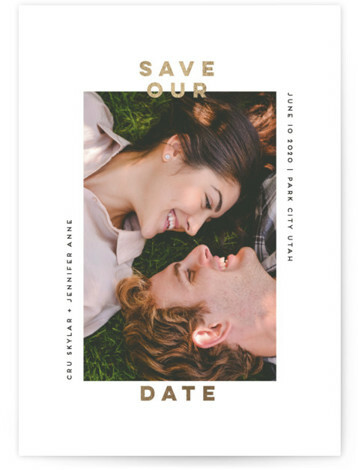 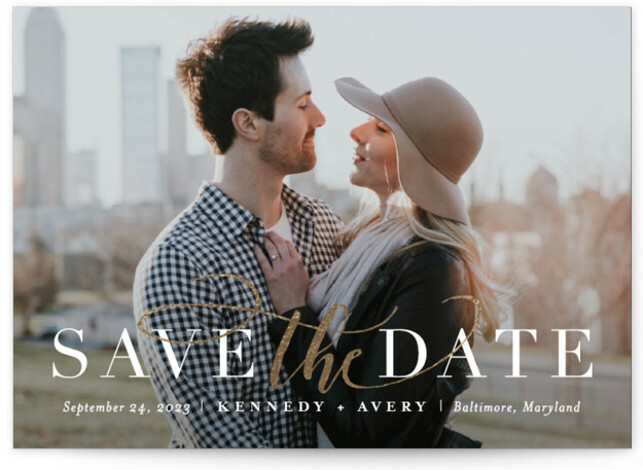 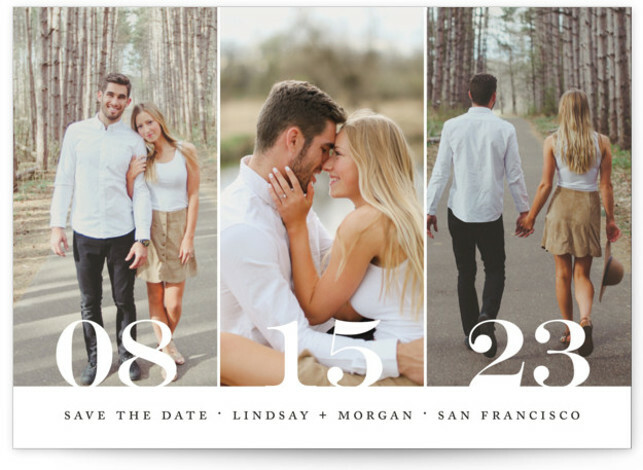 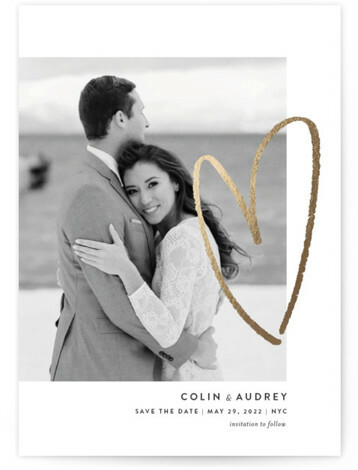 Make your couple style shine with a dazzling save the date style exclusively available at The Wedding Shop by Shutterfly. 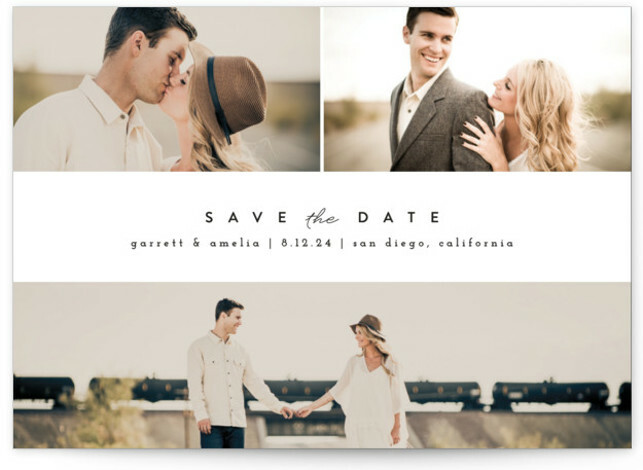 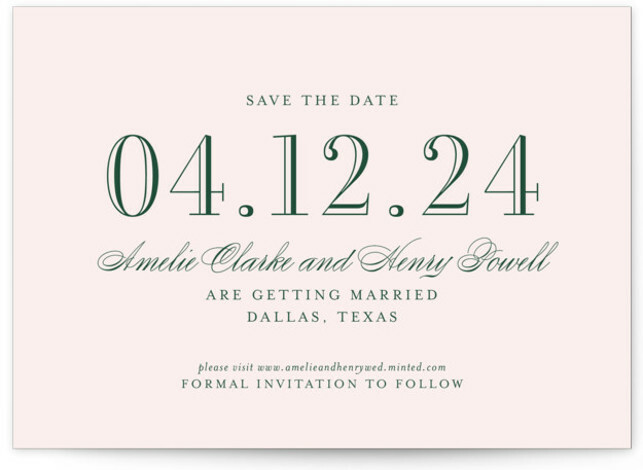 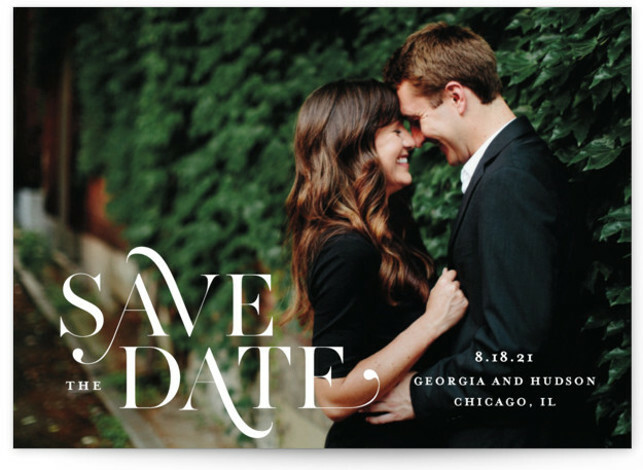 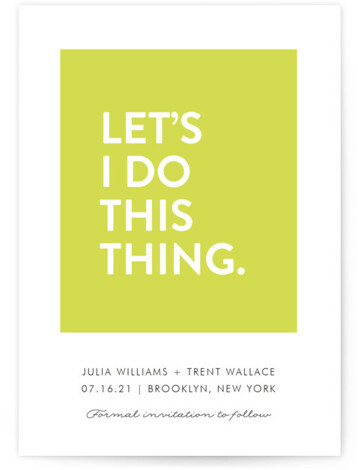 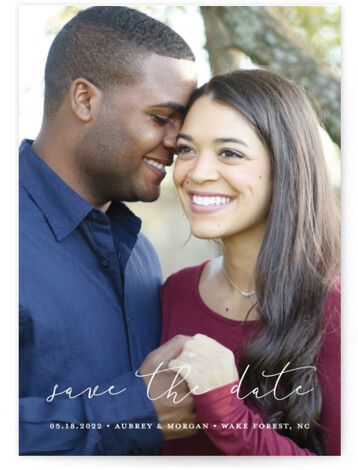 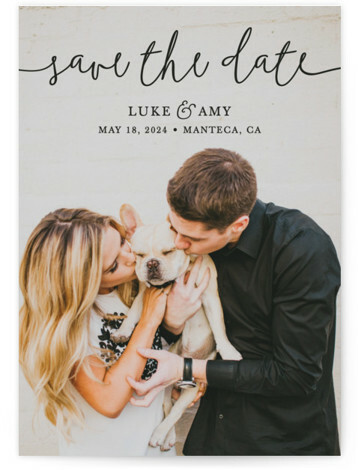 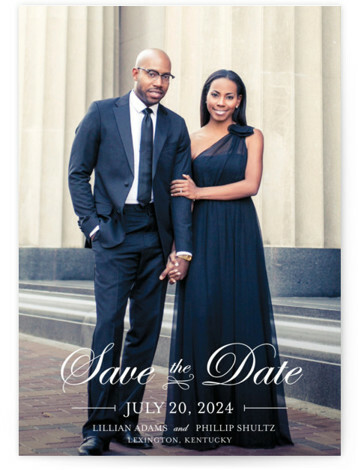 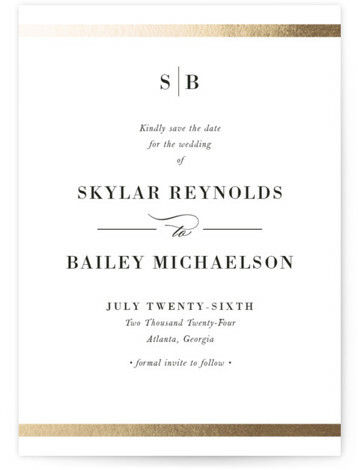 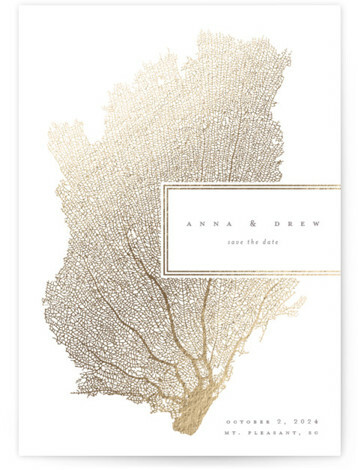 Create personalized save the dates that reflect your style and personality.